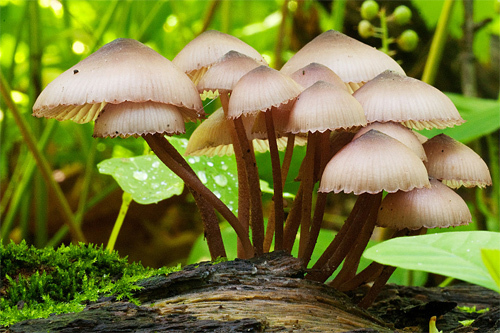 In today’s photography inspiration post, we are going to showcase some beautiful examples of mushroom pictures which were taken by photography enthusiasts out there for the purpose of sharing to us the beauty of the other kingdom of life known as fungi. 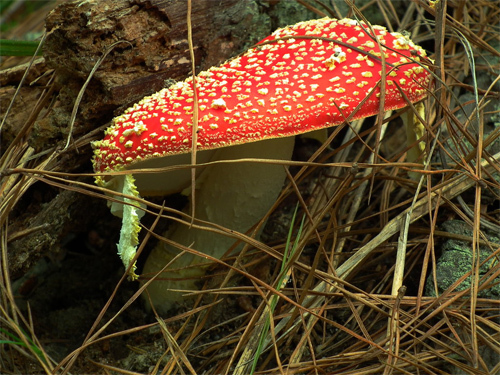 Fungi are an absolutely different kingdom of life having a lot to provide. 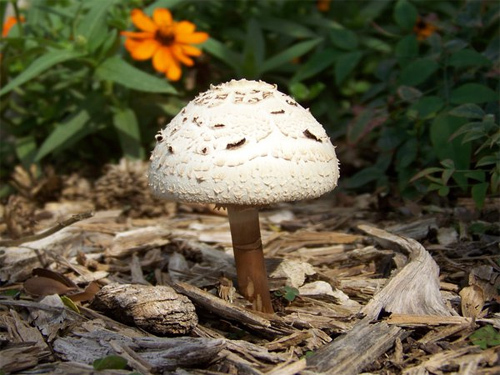 These fascinating beings can help create a more balanced, integrated and productive backyard ecosystem. 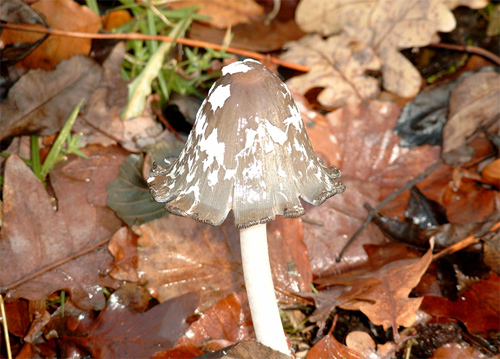 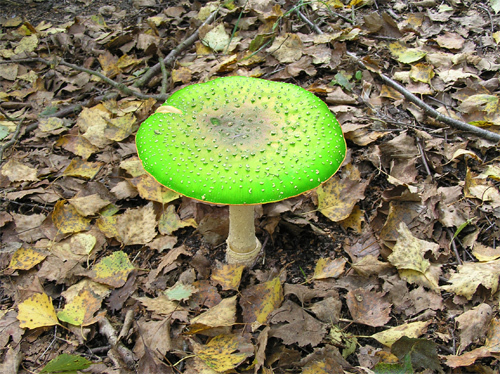 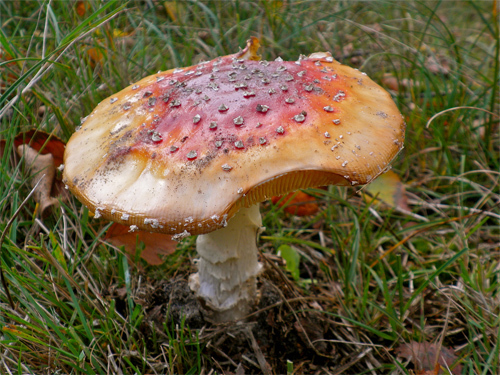 One of the best examples of a worth to explore fungi are mushrooms. 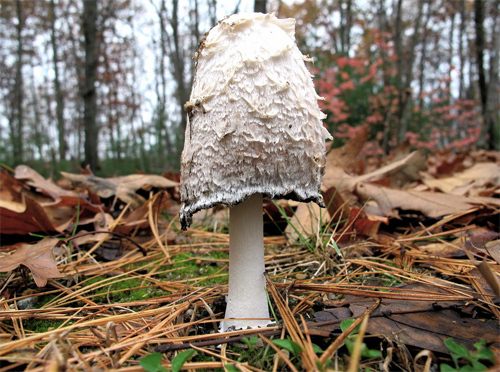 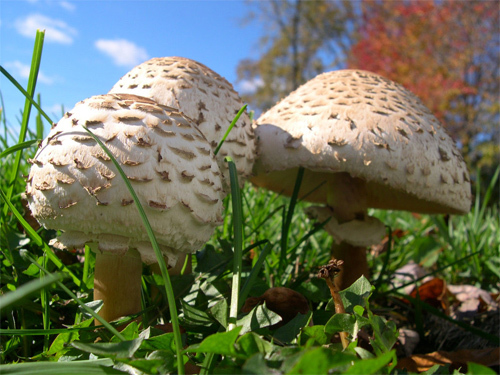 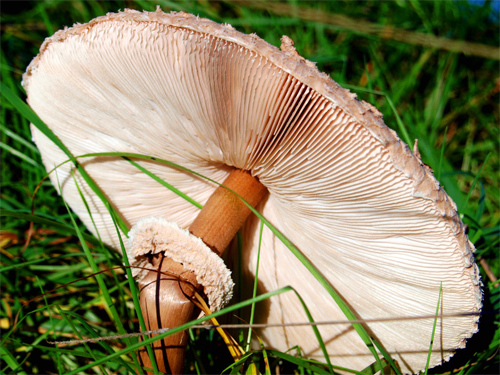 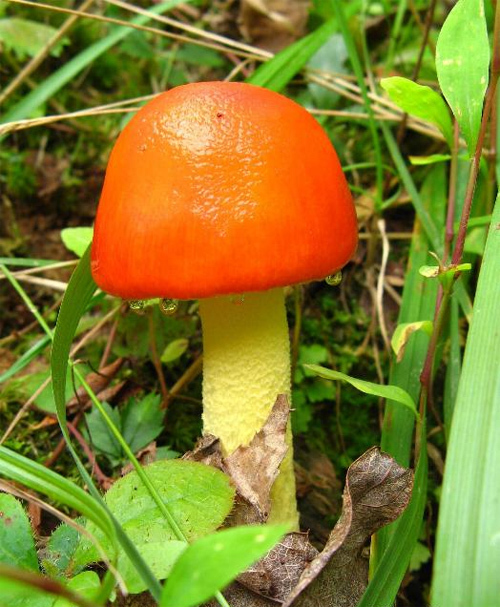 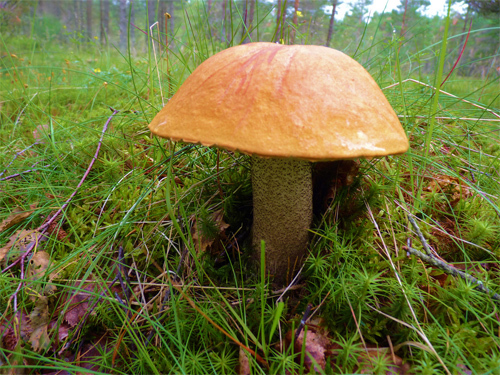 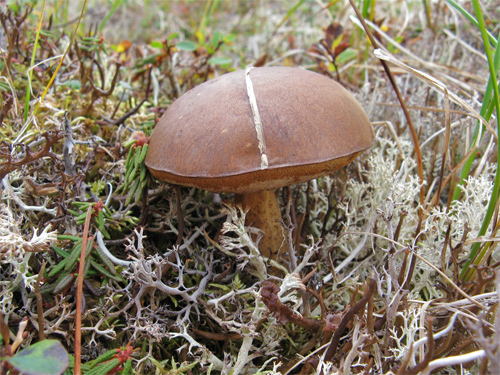 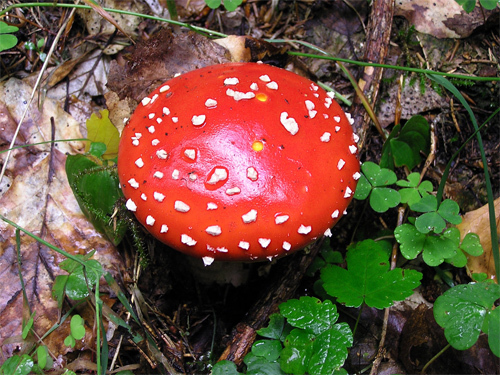 Mushroom pertains to an enormous quantity of distinct species and varieties of fleshy fungi. 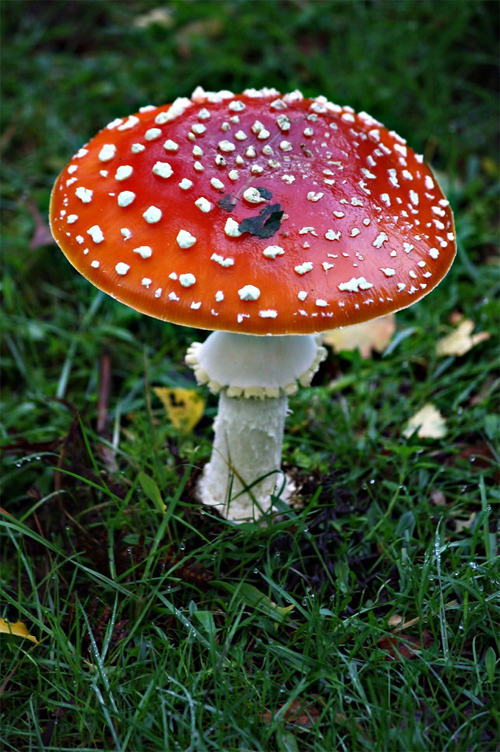 Mushrooms are unique. 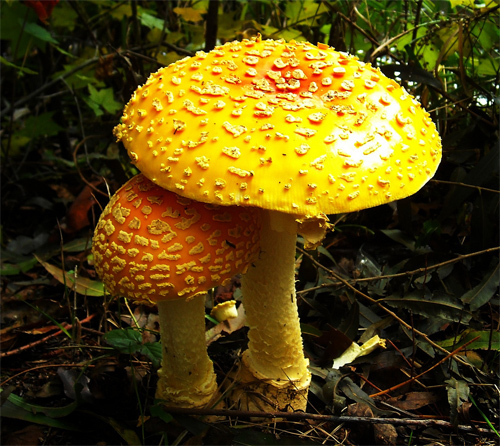 They are neither an animal nor a plant. 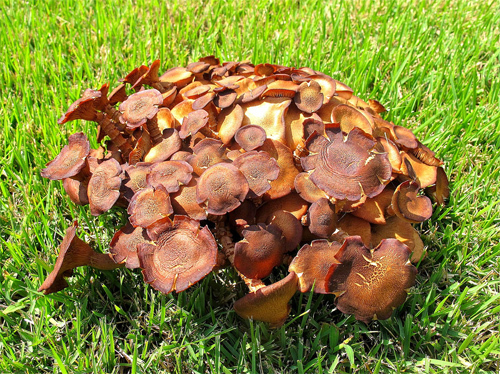 A lot of people recognize them as plant life for several reasons. 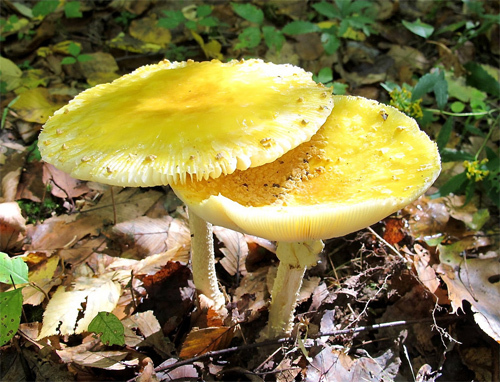 However, they vary from plant life because they do not have the green chlorophyll that plants make use of to produce their own food and energy. 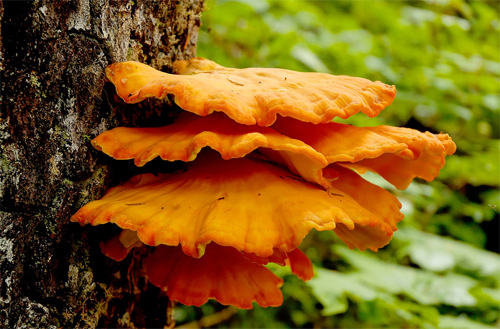 Here is a Collection of Lovely Mushroom Pictures which were compiled for those photography lovers around the world who desire to have a shot at mushrooms and make them as a main subject in their photos. 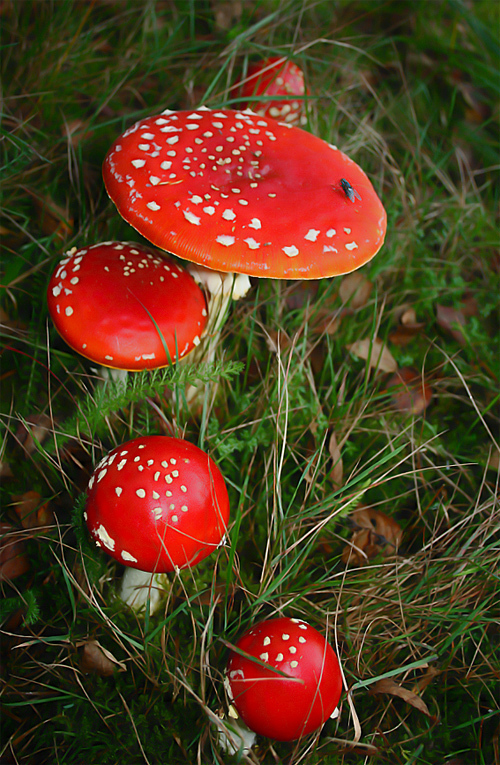 Get inspire and have fun browsing! 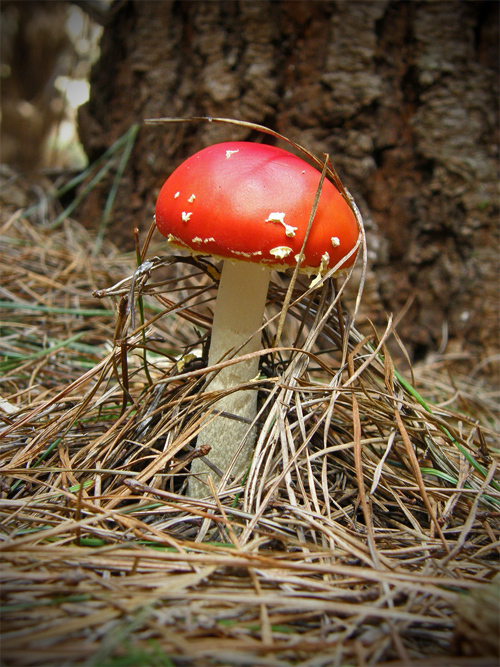 Did you find this post very inspiring? 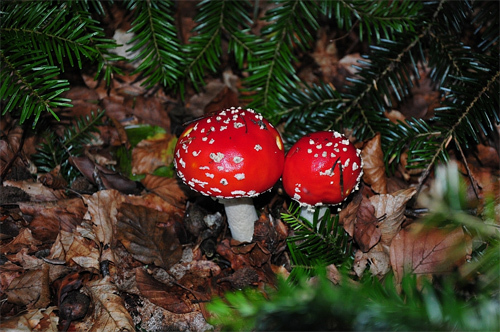 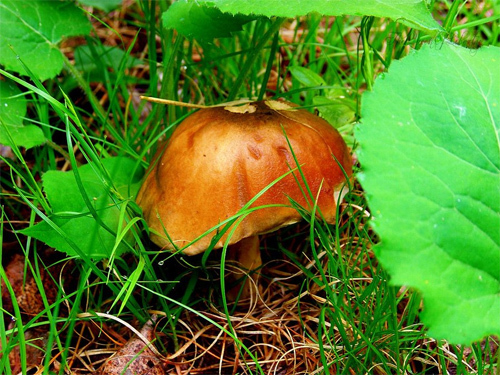 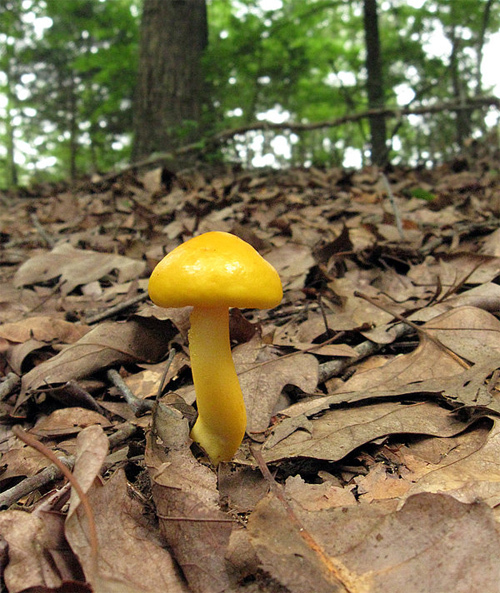 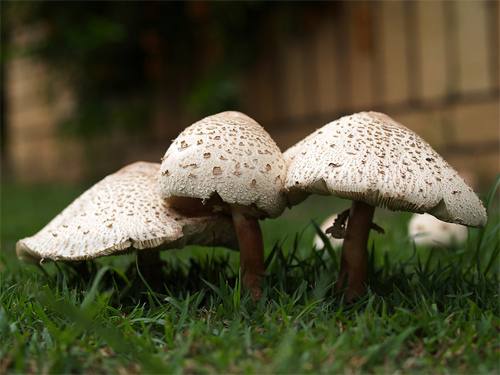 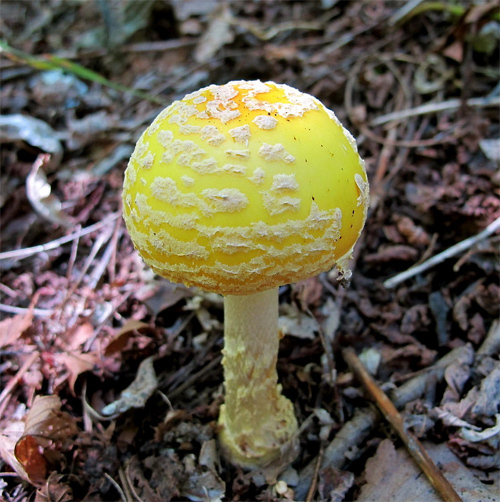 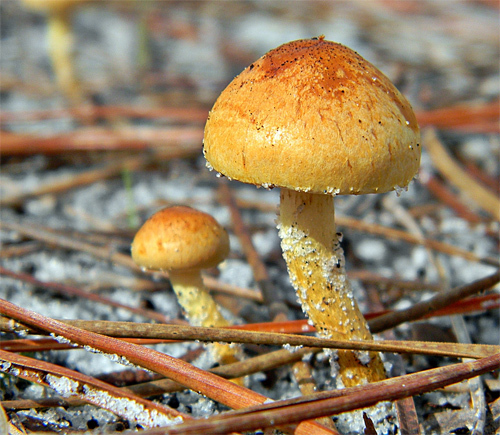 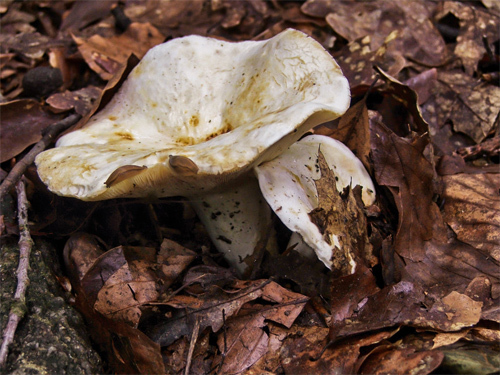 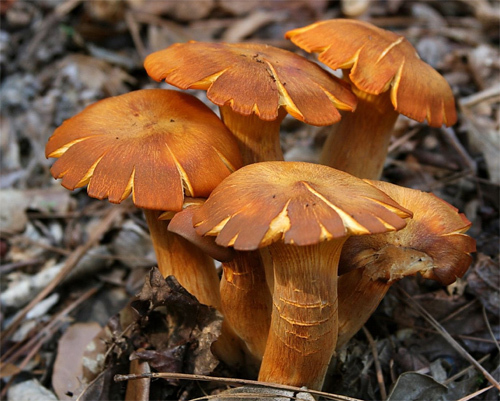 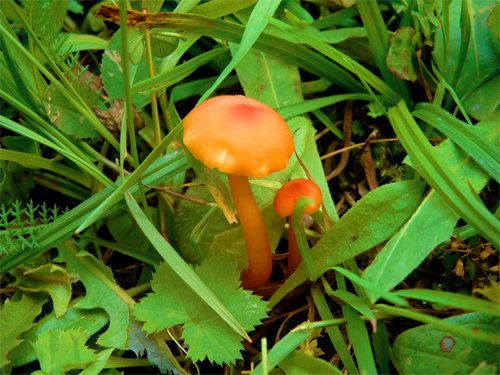 If you do, which of these mushroom pictures are worth watching? 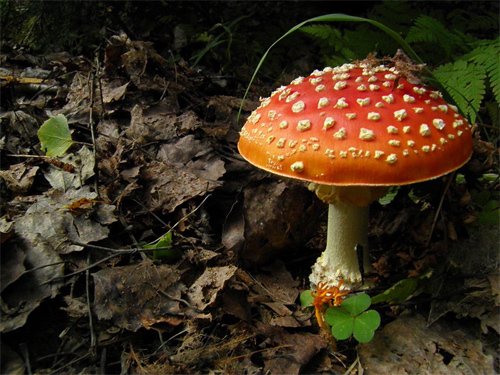 Just fill in the comments section below to share your thoughts.